The race will start from Linares (Jaén) with a time trial and will conclude in Córdoba after five marathon stages of over 1,200 meters of altitude in all of them. You know the route of the Andalucía Bike Race 2019 to be held from April 8 to April. 2 This is one of the tests of the UCI calendar of the first category and will have a route of 380 kilometers with 7,730 meters of ascent, data offered by the organization of the race that are similar to those of the last edition. La Andalucía Bike Race this year part of Linares (Jaén) with a 37.8 km individual time trial broken profile a which will follow another five marathon stages, all above 55 kilometers and with positive slopes of more than 1,200 meters. In this ninth edition, the race will pass through municipalities from previous years such as Linares, Andújar, Villafranca de Córdoba and Córdoba, where it will conclude this year the Andalusia Bike Race. The day that will mark the deslink of the general classification will be the fifth, without a doubt, the queen stage. On this day, the cyclists will have to face 87.2 km (longest distance of the event) and a positive difference of 1,693 meters. 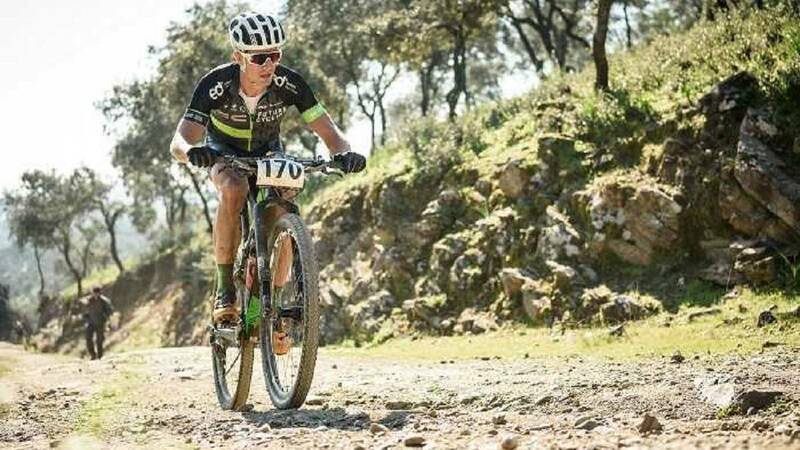 The Andalucía Bike Race is already waiting for the best.